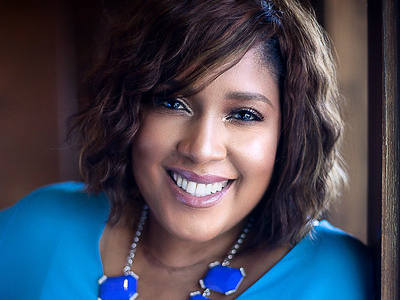 Melisa Alaba | HOPE Global Forums | Presented by Operation HOPE, Inc.
Melisa Alaba is the founder and CEO of Eliza Mary Global Network (EMGN). A global organization that connects, educates and advocates for women of color in business. Melisa has helped thousands of clients discover their purpose and rock their life for over 15 years. Melisa is dedicated to coaching women into personal freedom by identifying their life’s purpose and choosing entrepreneurship as a liberation system to live the life that they love. Melisa is a strong advocate for women’s rights, economic empowerment for women and supports domestic violence initiatives. Melisa Alaba is also a Licensed Professional Counselor and Certified Life Purpose Coach. She is a graduate of Roosevelt University. Melisa teaches her Life Purpose programs on-line and in live events. Melisa also spokes at college campuses, empowerment events and on community forums.